The processing industry faces mounting pressure to move toward process intensification, cleaner production, and continuous optimization. Meanwhile, environmental concerns continue to push operators to find ways to reduce consumption of raw materials and energy, eliminate toxic substances, and lower emissions and waste. 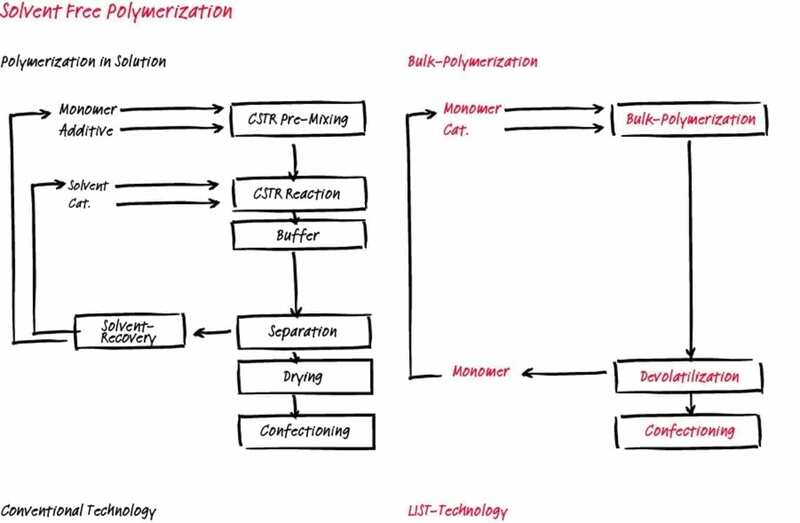 The LIST KneaderReactor Technology plays a central role in helping processors achieve these goals. Our vast expertise in chemical-, process- and mechanical engineering combined with our pronounced knowledge of the capabilities of LIST systems provide a unique toolbox for developing new innovative and economical processes. 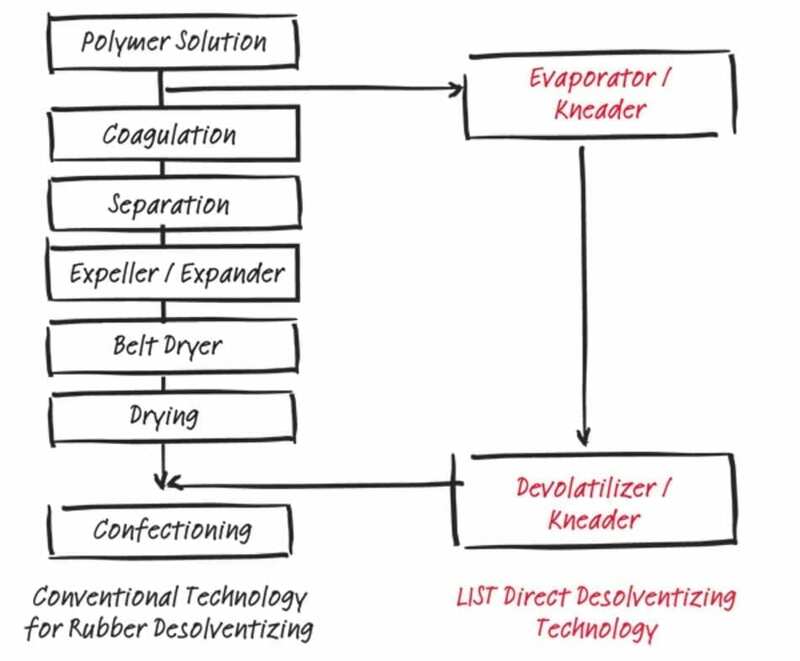 LIST’s ability to run processes in the highly concentrated phase with little or no solvent is helping customers meet surging demand while reducing costs. With LIST, the ultimate goal of lowering both capital investment and operating costs while improving product quality and process reliability is possible.